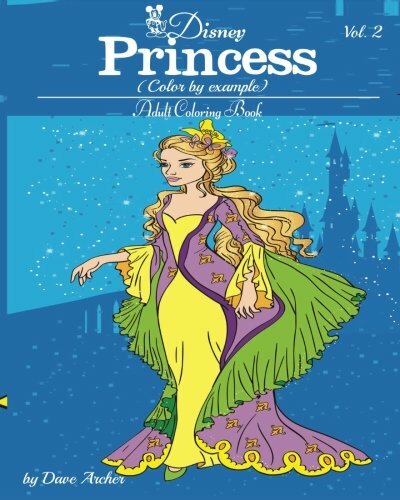 Disney princess blue dream adult coloring book has over 25Princess from Disney’s hit animated feature films. Coloring enthusiasts would definitely love this one. We have carefully selected the best designs from our favorite artist to give you the best coloring experience. It is time you relax and let the creativity flow through you.